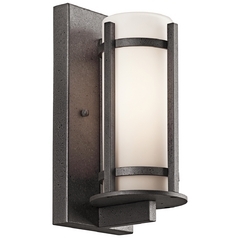 Outdoor wall lights are for more than just security or added lighting where you need it, although it is those things as well. 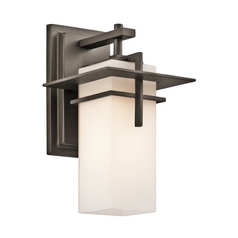 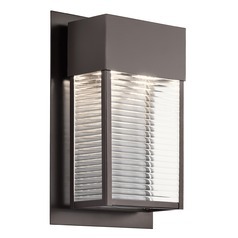 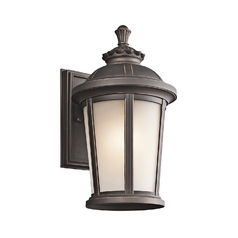 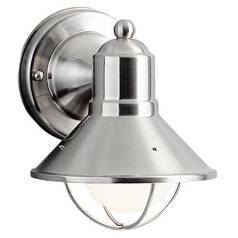 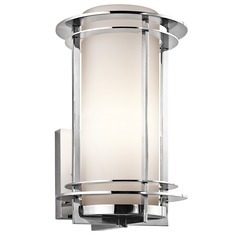 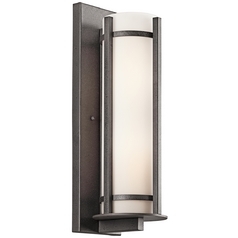 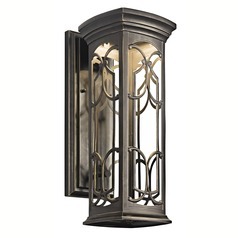 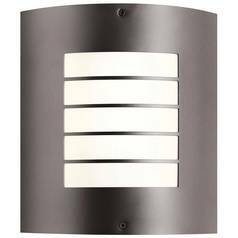 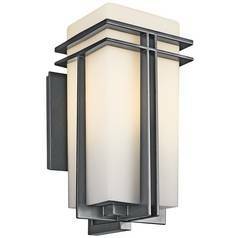 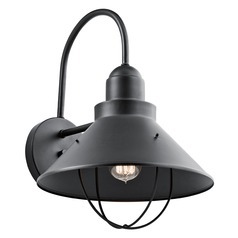 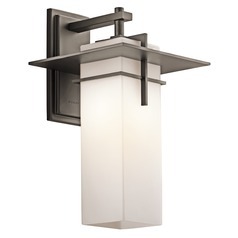 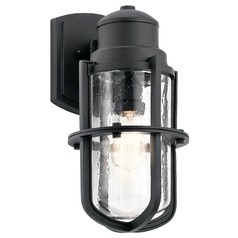 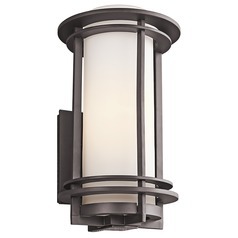 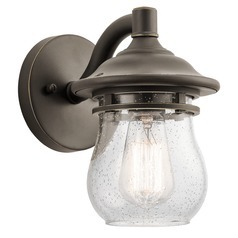 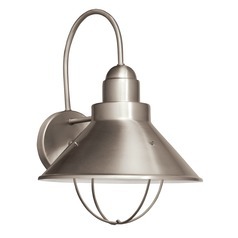 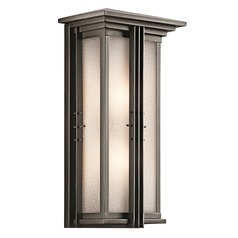 These Kichler Lighting outdoor wall lights are equal parts function and style, allowing you to have all the things you love about Kichler Lighting, combined with the added security you need. 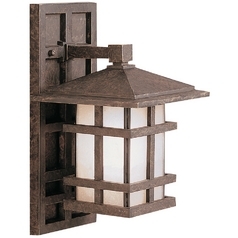 Choose from stylish sconces, elegant lanterns, and even nautical inspired designs that give your home that seaside cottage feel. 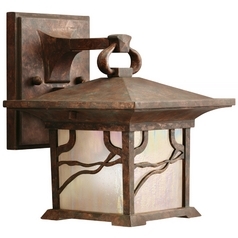 You'll also find more modern pieces that are sure to add a bit of flair to your home's exterior. 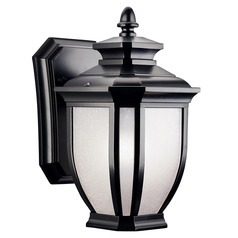 Security lights with high output bulbs are also here, so you can worry a little less about would-be prowlers or burglars. 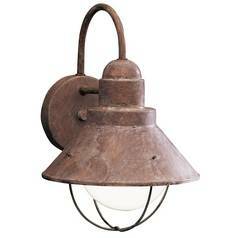 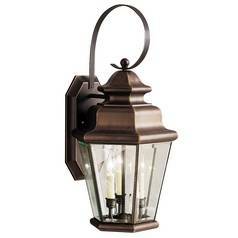 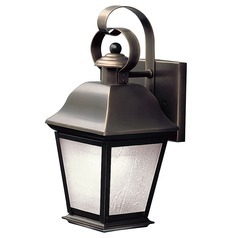 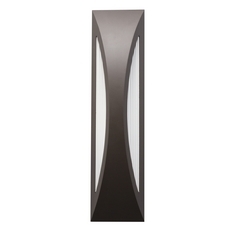 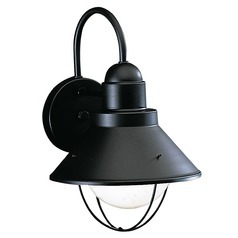 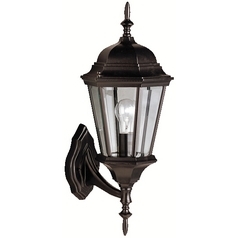 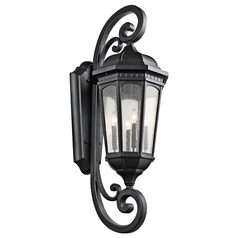 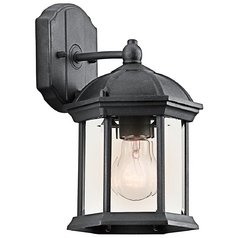 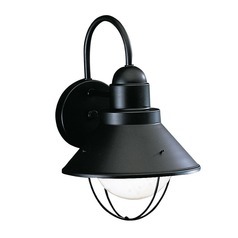 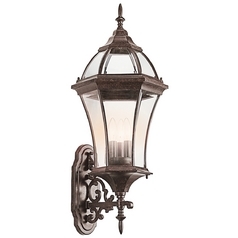 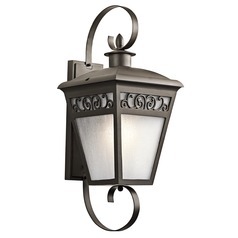 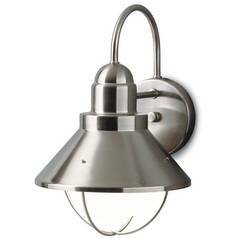 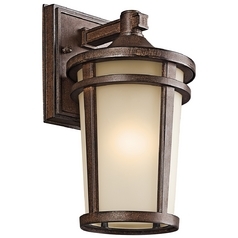 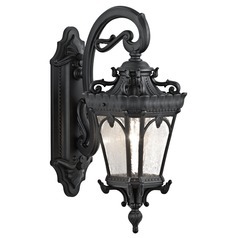 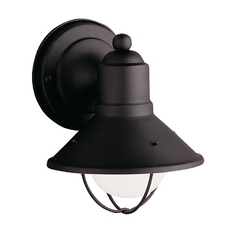 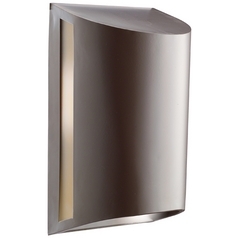 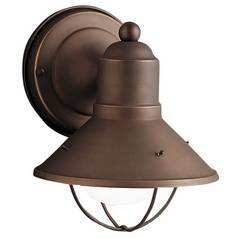 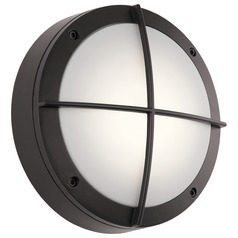 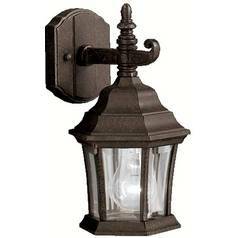 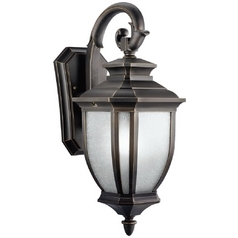 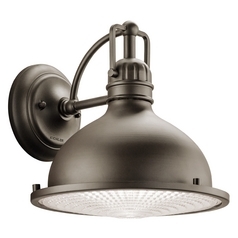 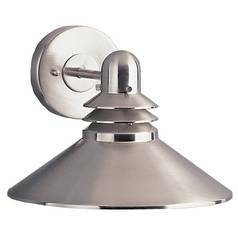 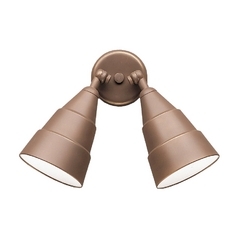 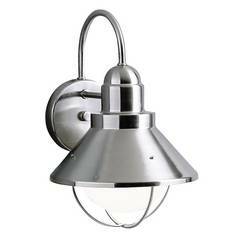 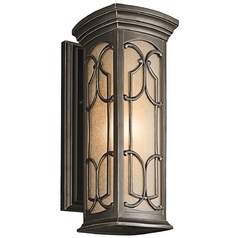 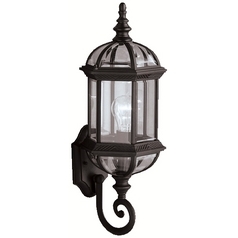 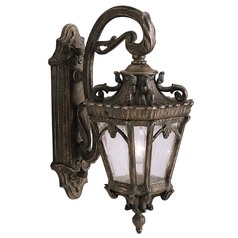 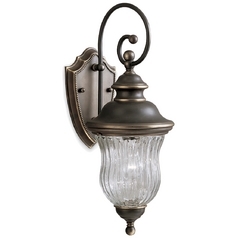 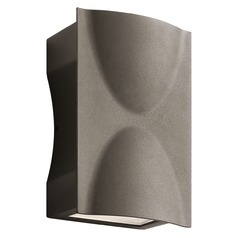 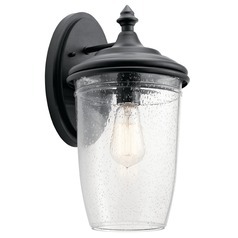 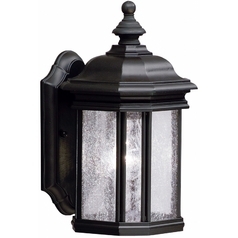 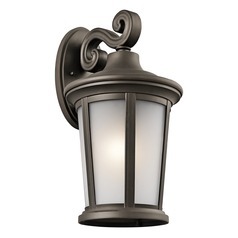 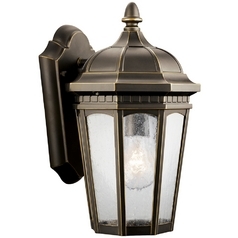 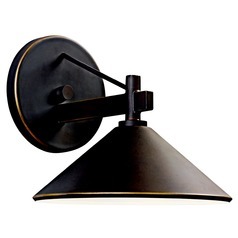 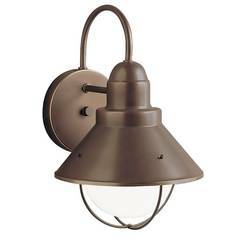 We even have all the outdoor wall light accessories you need for easy installation. 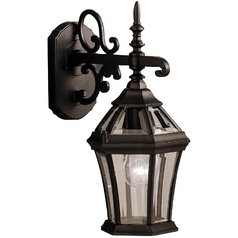 Everything you need is right here in one convenient location.